Married on 14 Feb 1931 at Ingelwood, Calif. to Phyllis Eileen McCollister daughter of David & Mary McCollister. Minister was Horace S. Cushing, witneses Bertha Jacobsen & William C. Olbany. Eileen was born 4 Jan 1913 in Colombus, Ohio. 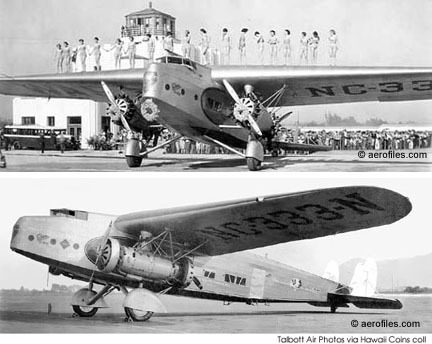 Served as Co-Pilot on Los Angles to San Francisco for T&WA from 1 Apr 1931 to 22 May in Ford Transport & Fokker F-32. 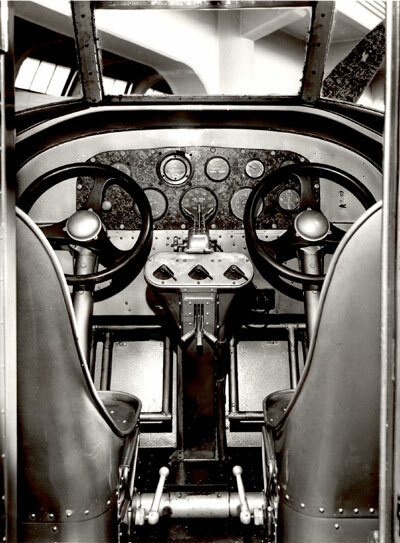 Served as Co-Pilot on Los Angles to Albuquerque run from 24 May 1931 to 12 Jul 1931 in Ford Transports. Transferred by T&WA to Columbus, Ohio. Eileen & self drove car from Los Angles to Columbus between 15 Jul 1931 & 20 Jul 1931. Served as Co- Pilot on Fords on Columbus to Kansas City & on Columbus to Newark runs and as Capt on Northrops on Columbus to Kansas City run from 22 Jul 1931 to 20 Sep 1931. Ground-looped Northrop at North end of Curtiss-Bettis field Pittsburgh on 19 Aug 1931. A.D. Smith the pilot overshot the field. Resigned from T&WA on 21 Sep 1931. Hired by Varney Speed Lines on 19 Nov 1931 & served on Los Angles to San Francisco run & San Francisco to Sacramento run to 17 Jan 1933. 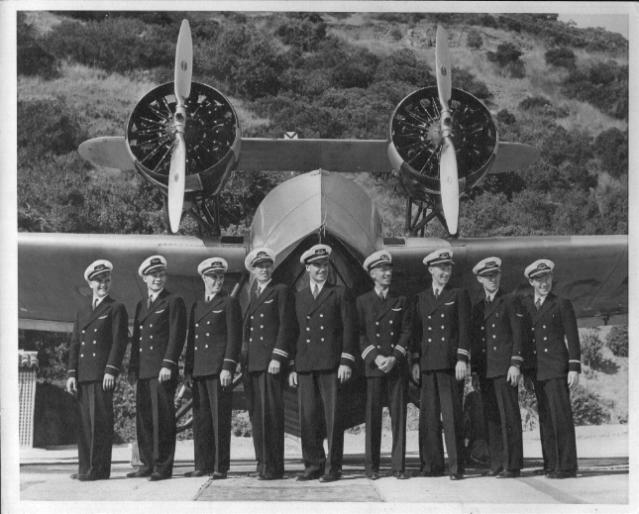 Hired by "Air Express Corps" on 21 Jan 1933 & served on Los Angles to Wichita run untill 20 Mar 1933. 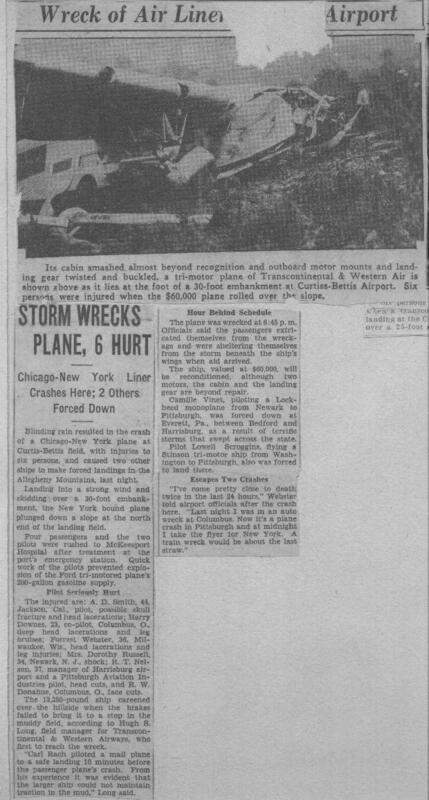 Forced down in Lockheed Orion 18 miles south of Seligman, Arizona 25 Jan 1933. Returned to Varney Speed Lines on 21 Mar 1933 & served until 20 Aug 1933. 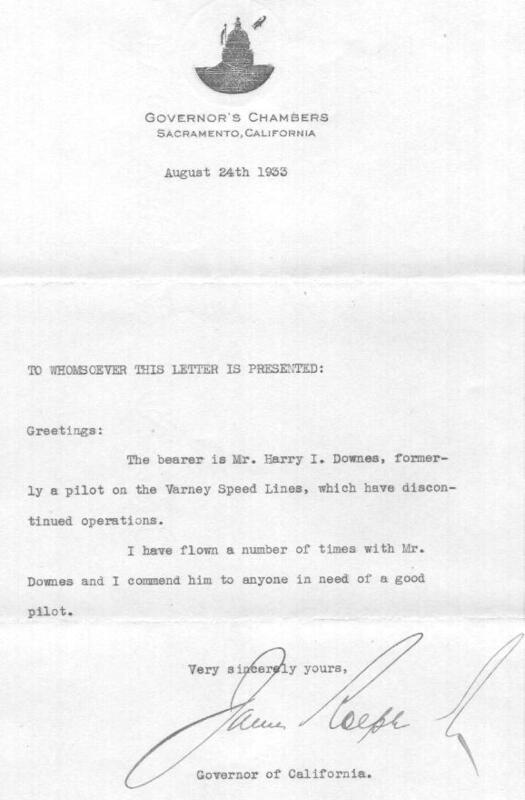 Received instrument rating from inspector Jacobs on 12 Apr 1933. 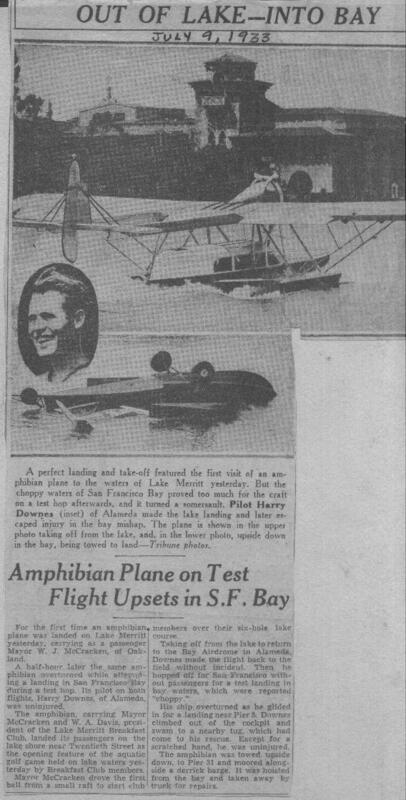 Landed Sikorsky Jr. in San Francisco Bay with wheels down on 8 Jul 1933. 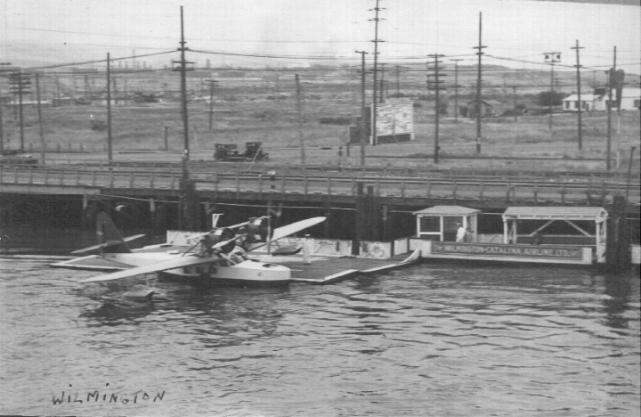 Hired by Wilmington Catalina airline on 25 Nov 1933, checked out as Capt on 15 Jan 1934. Worked with WCAL until 5 Jun 1934. 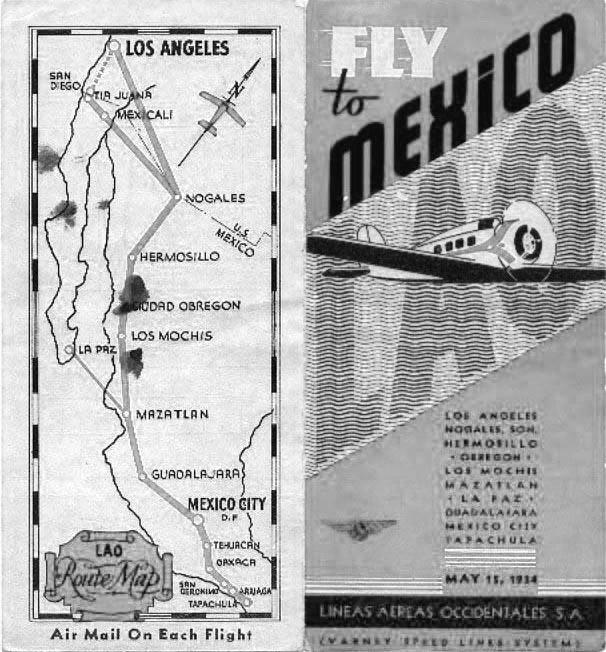 Cap on runs from Los Angles to Mazatlan to Mexico City to Topachula. Was mainly based at Mazatlan. Airline ceased operations on 26 Jan 1935. 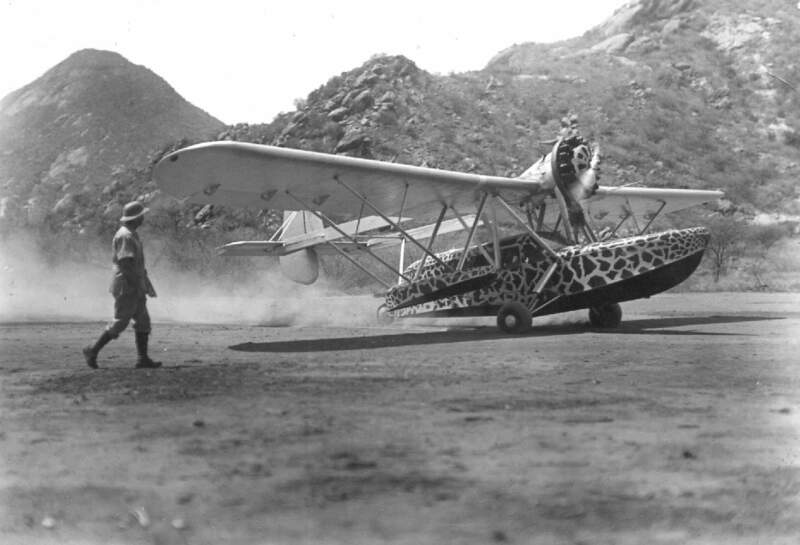 Landed Aeronca on sand bar in Sinaloa river on 10 Nov 1934. Hired by Nicarguan Airline on 15 Feb 1935. Had Ford stuck in sand on beach at Bluefields, Nicaragua on 27 Mar 1935. 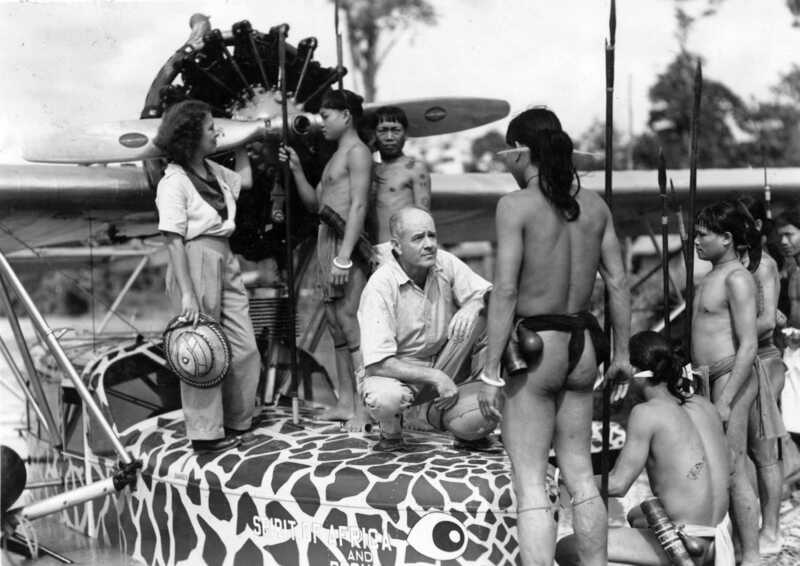 Returned to U.S.A. from Nicaragua by boat an about 15 Apr 1935. Hired by WCAL on 25 May 1935 & worked until 26 Oct 1936.